Are you looking at taking advantage of the falling rent rates to trade up into a nicer apartment? Are you buying a home or a condo? Here are some helpful tools you can use to make your life easier, and an introduction to the jargon that landlords use. First and foremost, here are a few must-use tools on the web to get the best info on ideal spots. 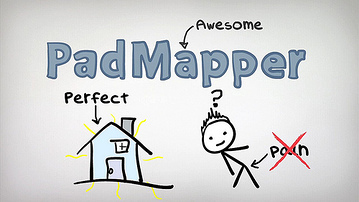 Padmapper will work as long as people are updating available apartments for the location you are after. This tool is updated daily and shows the location on an integrated Google Map built into the website itself. The best part is the array of features they have that you can filter. They have sliders for the cost of rent, the number of bedrooms and bathrooms, as well as toggles for types of lease, price per bedroom, and a whole assortment of other features. This tool is everything you will ever need when looking for a new apartment. You can even set specific searches and be notified by email. Once you find a location on the map that fits your requirements, you can click on it to reveal even more specific information. Padmapper will draw up information from the original posting, showing the exact address, price, pictures, and more. You can even zoom right into street view to check the neighborhood. Or use the site’s own walking score of the location, to see close by restaurants, and other amenities. This tool really isn’t missing anything at all, it’s easy to use, feature packed, and updates daily. Also forgot to mention that it draws from really popular sources, such as Kijiji. The best thing about it though is that it’s on a fully functioning Google Map. Padmapper is the best way to get a visual representation of the location you’re looking for all in one place! 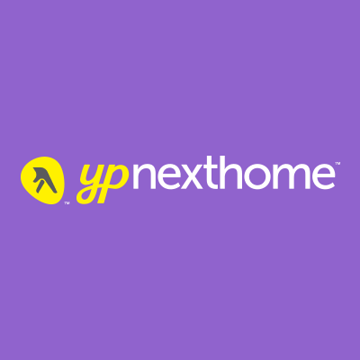 Similar to Padmapper, although very different in design, Nexthome is a much flashier version. 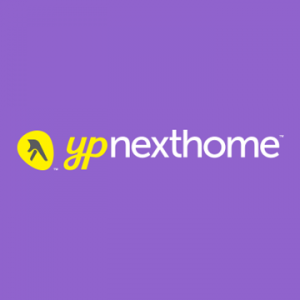 In Padmapper everything is in one place, Nexthome takes a bit more jumping around. Nexthome however, has a more detailed search engine, and the ability to sort through postal and zip codes. If you don’t like the map view, you can select a list view and have a virtually enhanced, cleaner version of Kijiji. 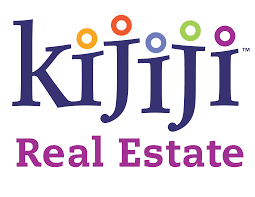 Kijiji is another great tool in the arsenal, although it is a more traditional website that lists all available places with your requirements. It’s another great site that has a high reputation online. If you’re looking for something, you can probably find it here. However, one of the biggest issues is specificity. When you’re looking for distance from a specific area in a major city, 1km can cover a lot of different possibilities. With Kijiji, it’s sometimes hard to get a visual reputation for the location you’re looking at, you might want to compare the address on Google Maps before jumping to conclusions. Amenities – Grocery stores, bus stops, gyms, malls, etc. Usually refers to places you go on an average day, or just important locations. Character – Could mean a unique visual appeal. But can often mean old, or lots of scratches and dings. Charming – Similar to character, usually means an older building. Cozy – Small, or possibly cramped. Conveniently located – Usually lots of stuff around the location such as, grocery stores, shopping malls, gym, school, bus stop, etc. Garden Level – Could mean below ground and/or basement. Half bath – Toilet and sink without a shower. Laundry ensuite – Washer and dryer is in the apartment itself, not just in the building. Laundry on-site – Washer and dryer will be located on the floors of the building. Open Floor Concept – Lots of space, not a lot of dividing walls. Although, this could be a fancy way of saying bachelor suite. Onsite management – Property managers will be there full time, usually offices, or living in the building itself. Shared entrance – The entrance leads to another living area in the building, occupied by another tenant or the landlord. Sold as is – If something breaks down, do it yourself. The landlord won’t be helping. Sublet – The tenant is renting out the apartment. TLC (Tender Loving Care) – Needs fixing up.